Winners will be able to choose their own prize from our prize pool.  The 6th annual CrimsonCode hackathon is coming to WSU on March 3rd - 4th, 2018. We are partnering with Major League Hacking and are sponsored by Schweitzer Engineering Laboratories, ASWSU, Expeditors, RHA, Boeing, DocuSign, Alaska Airlines, Apple, and StickerMule. At CrimsonCode, we aim to cultivate an inclusive environment where participants with diverse backgrounds and perspectives can come to be inspired and innovate. The CrimsonCode hackathon is a 24+ hour event that provides a venue for self-expression and creativity through technology. People with technical and non-technical backgrounds come together, form teams around a problem or idea, and collaboratively code/create a unique solution from scratch. Students from colleges and universities that are approved by Major League Hacking are welcome to attend. Teams can be up to 4 people and all team members must be physically present at CrimsonCode on March 3-4.